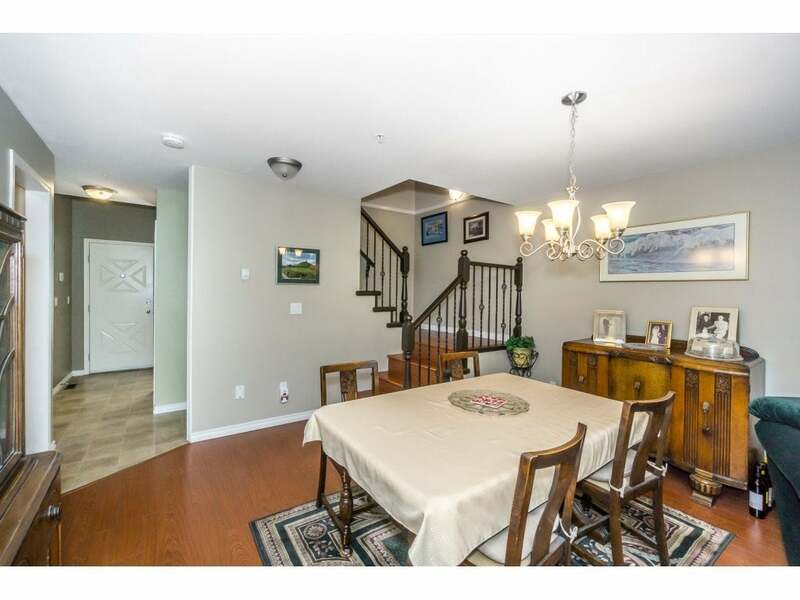 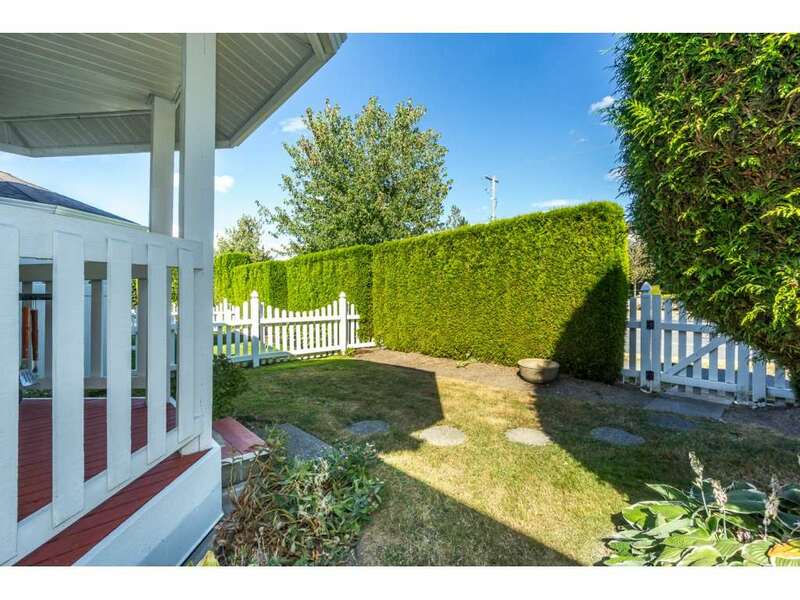 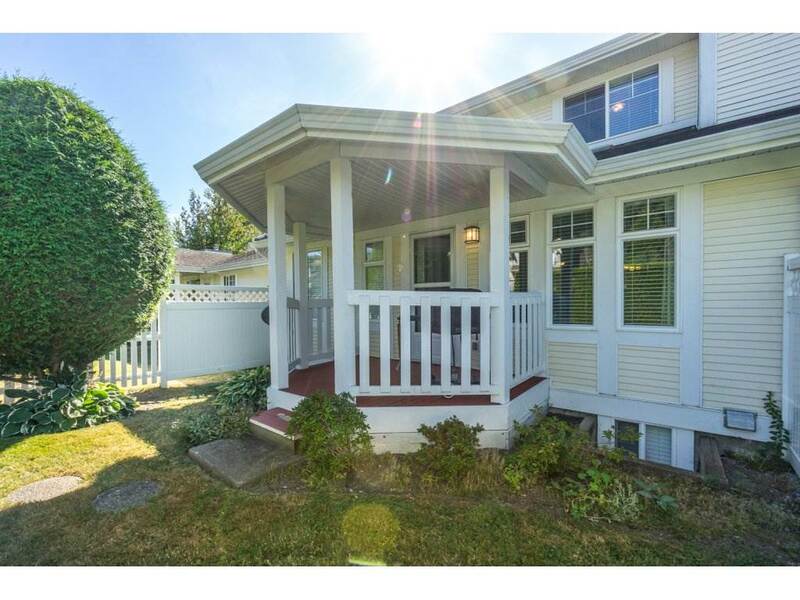 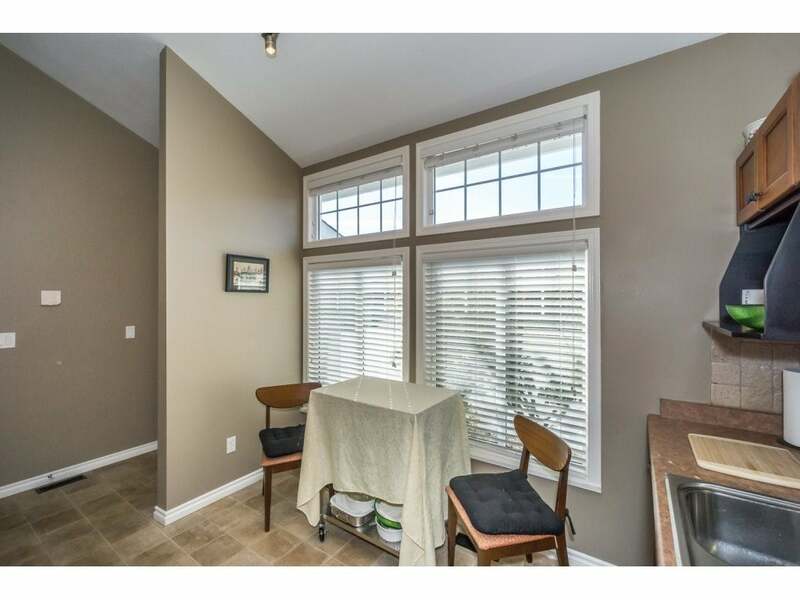 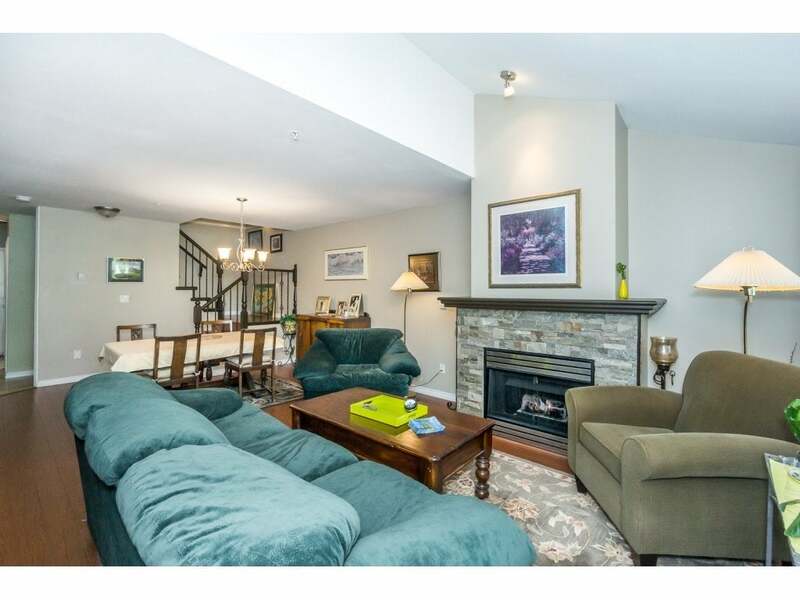 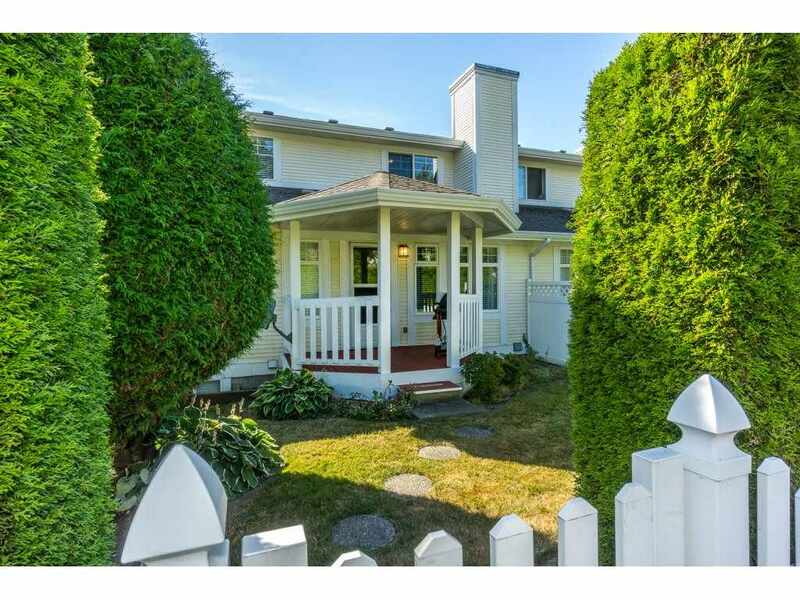 Spacious 2 Storey W/Bsmnt Townhome in the Heart of WALNUT GROVE! 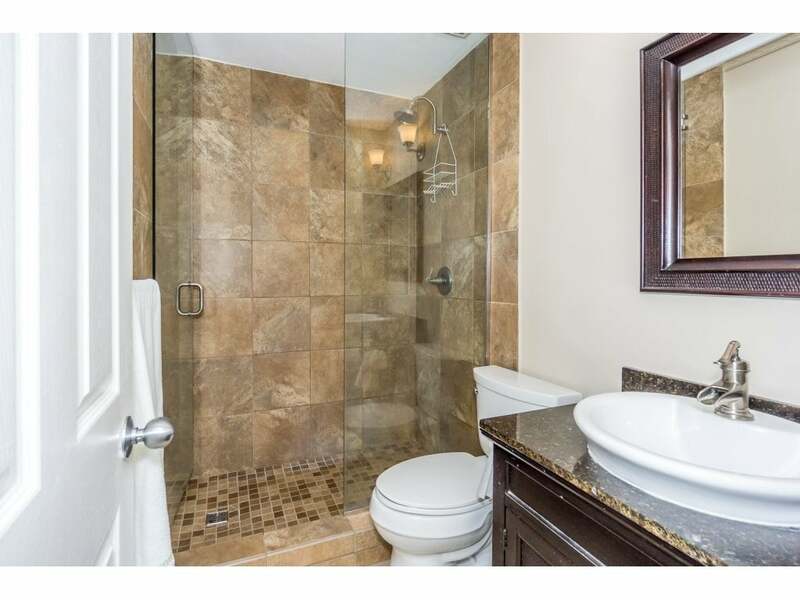 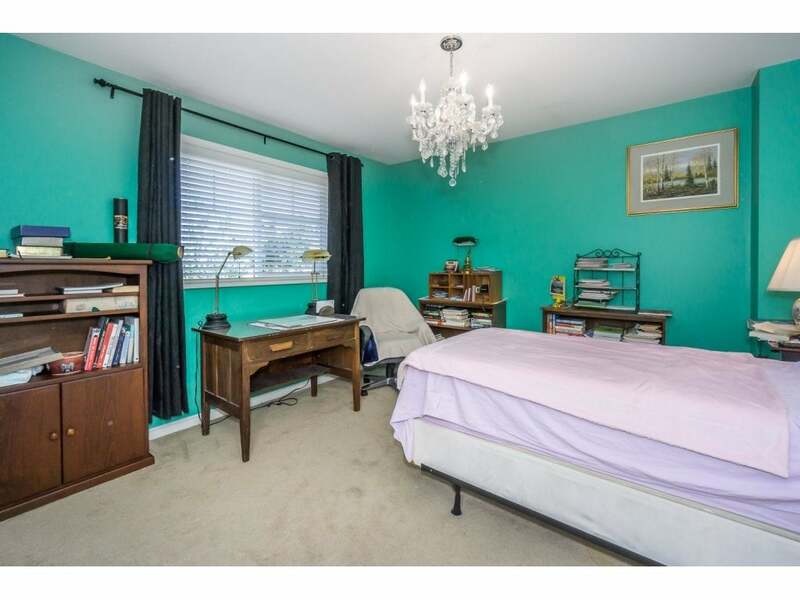 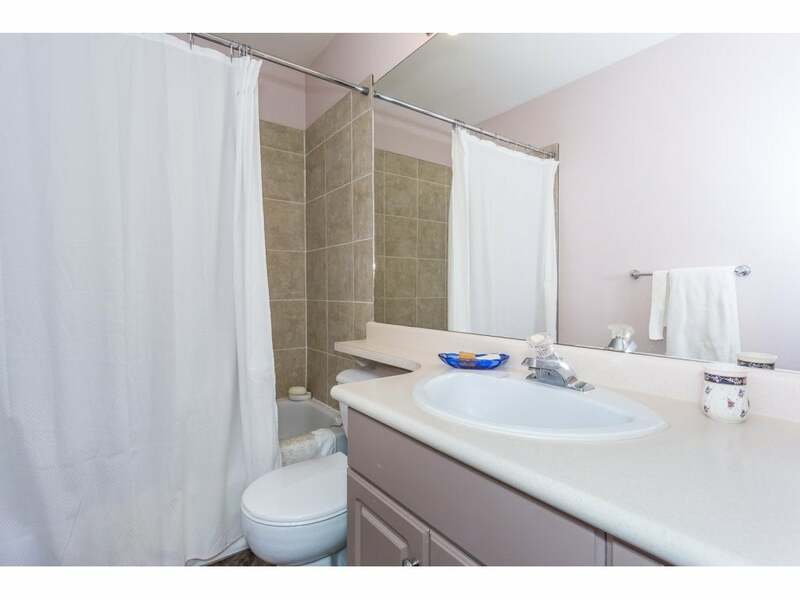 Very Rare Master on Main with Gorgeous Bathroom. 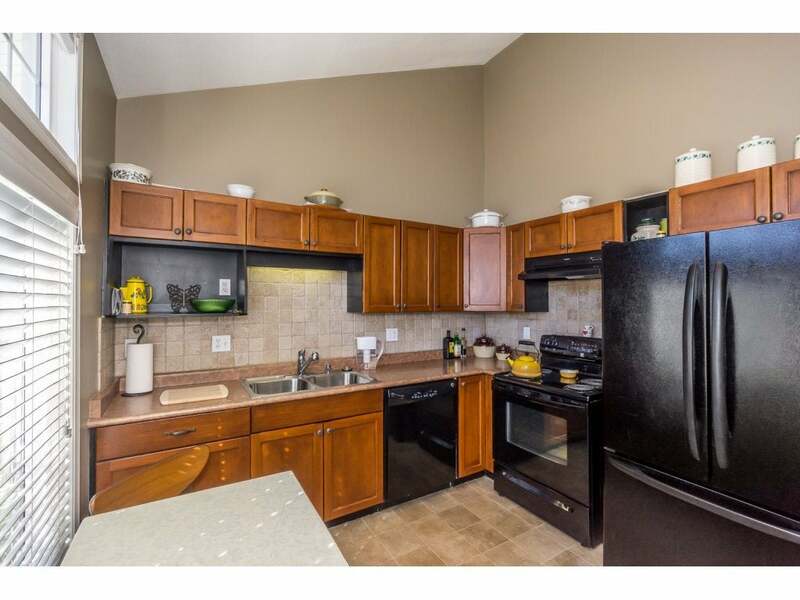 Recently Renovated, Beautifully Updated Kitchen with new Cabinetry, Backsplash & New Flooring throughout! 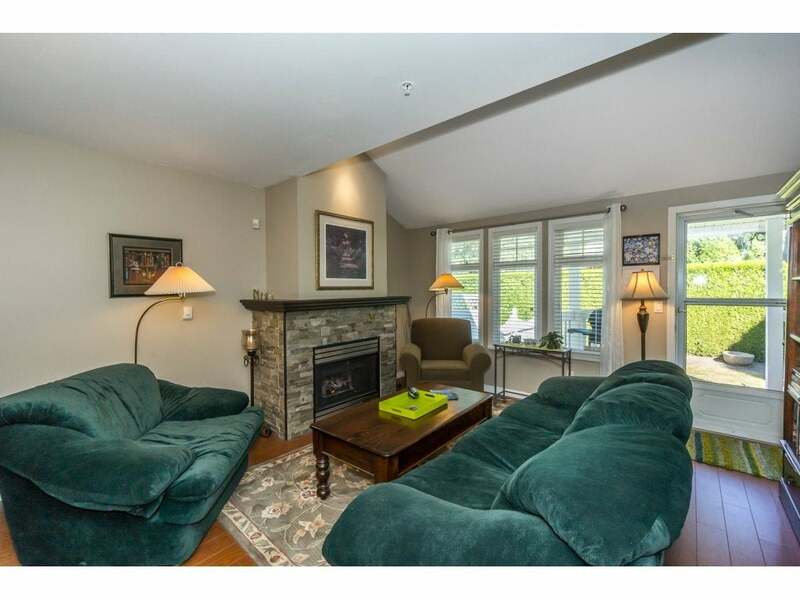 Custom Stone Gas Fireplace in Livingroom which leads to your Fully Fenced Yard with Covered Patio. 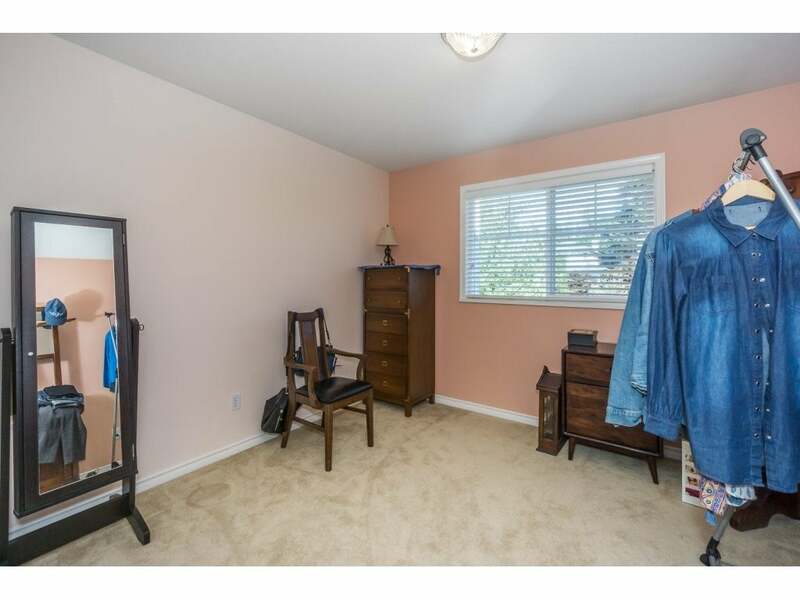 2 Bedrooms Up, HUGE Finished Basement with Rec Room, Laundry & a Den. 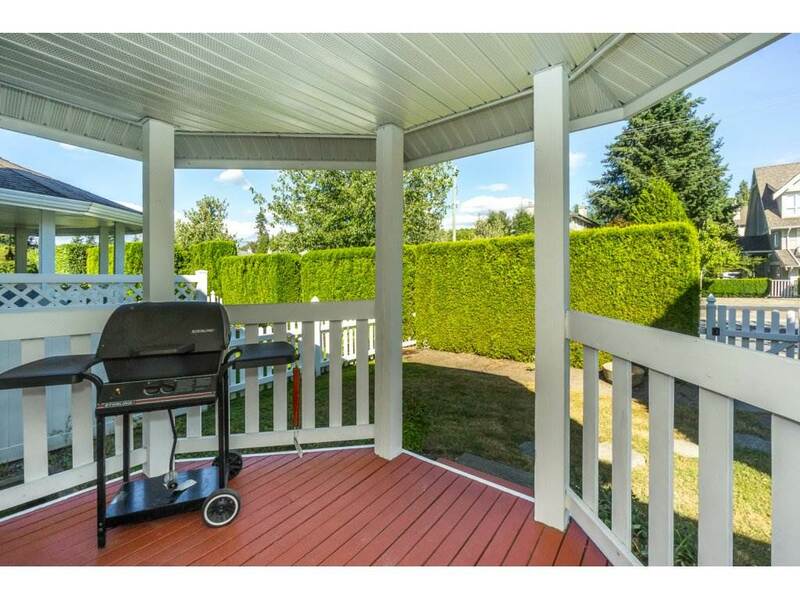 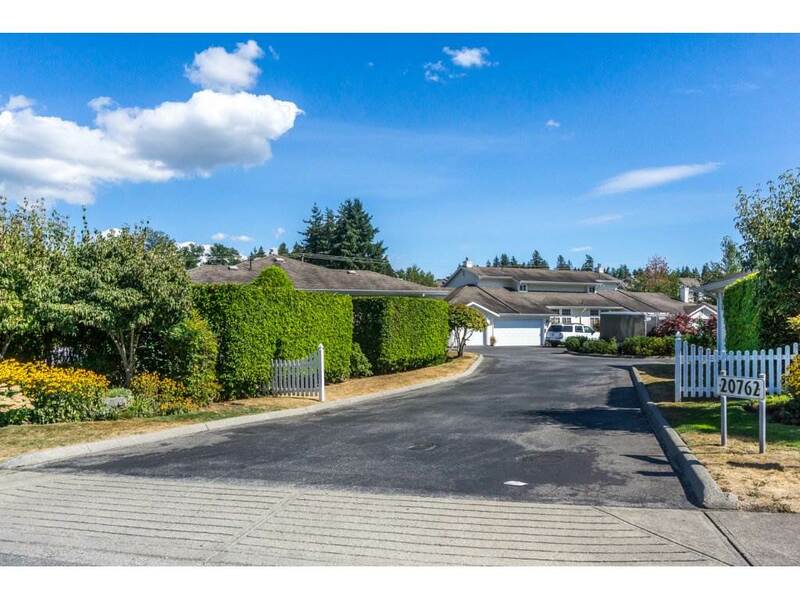 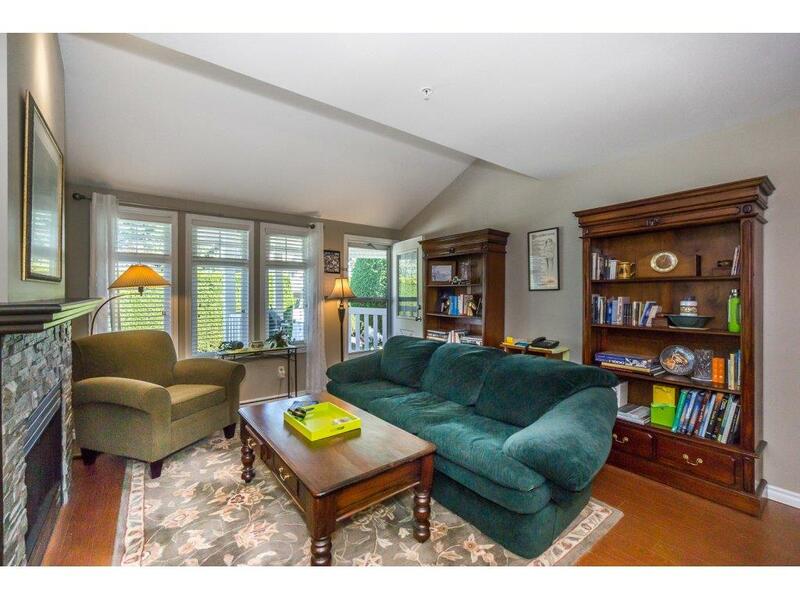 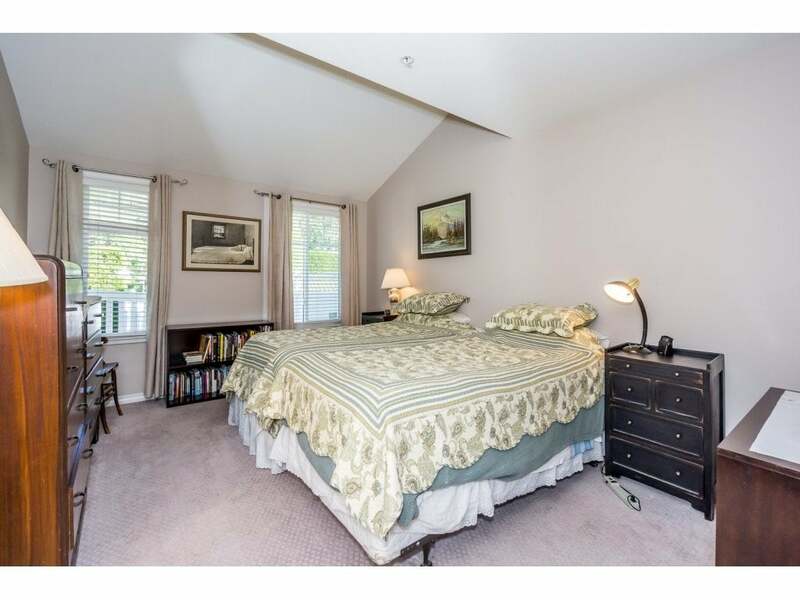 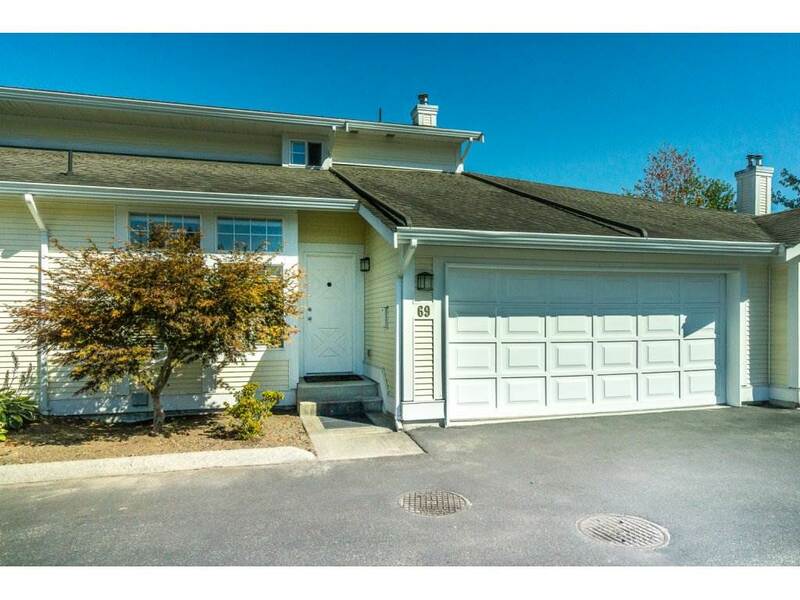 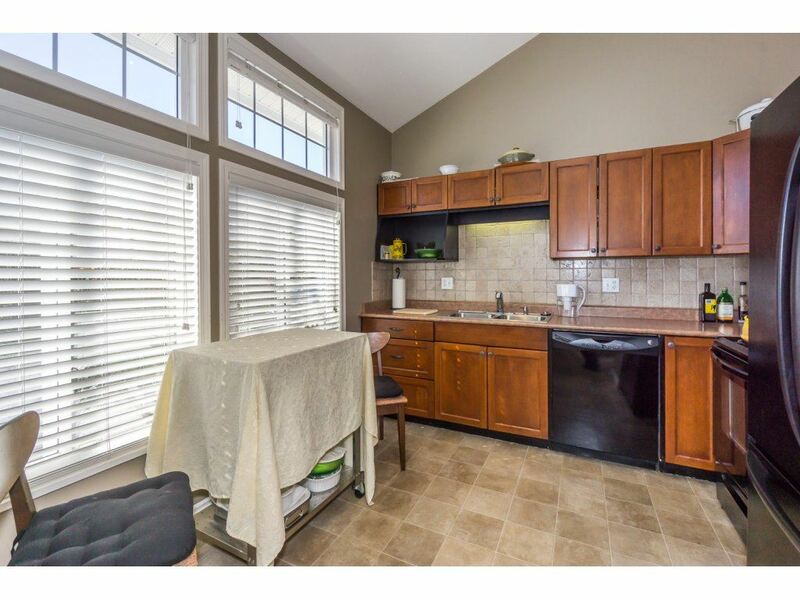 Double Garage & Plenty of Parking, The WOODBRIDGE is a fantastic, well maintained complex. 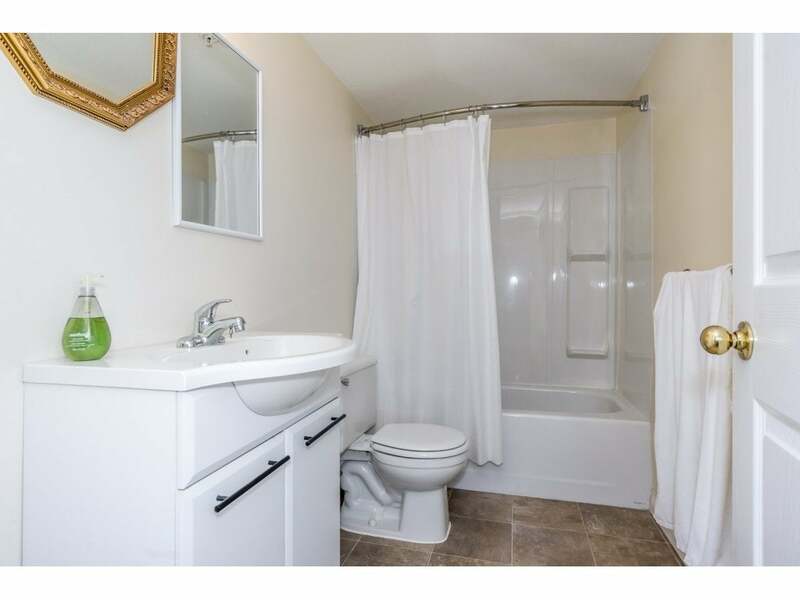 Pride of Ownership shows throughout!